It is challenging to convince educators to think beyond the status quo. 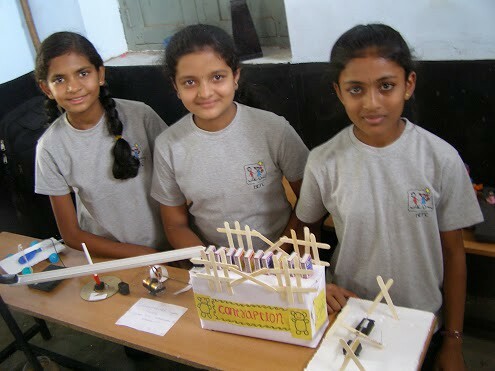 We want them to make the learning experience for children more engaging by integrating activity based learning. 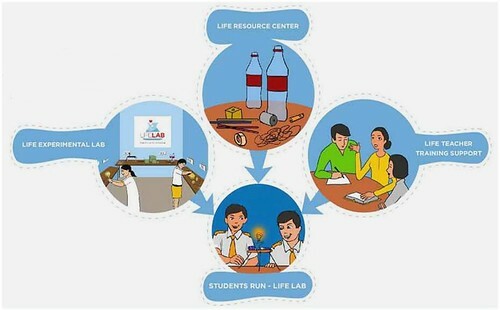 Our mission is to make learning fun and experiential by creating self sustainable activity based science labs in schools. What is different? They are fully governed, facilitated and run by students. The idea is to transform learning in a manner that it becomes a continuous process of exploration rather than restricted to the boundaries of text books and exam papers. Our life is an outcome of the choices we make. And there are an assortment of choices facing us every day. Good choices come from an awareness of our options and the rationality to choose the right ones. May it be - a child going to school or a teenager choosing college or even the youth electing governments. Are we equipping our children with the tools to rationalize and reason for a lifetime of choice making? The minds of children living in the 21st century should be enlightened, empowered and made responsible in a rational way to make right choices. 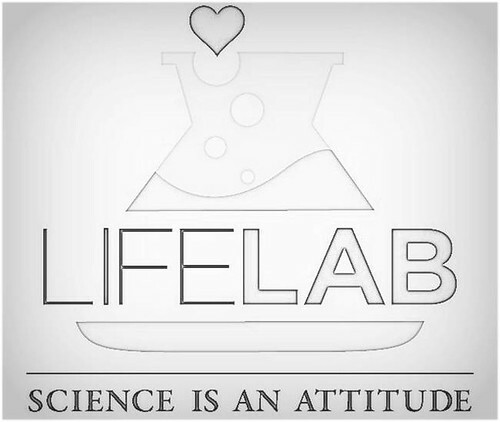 Life-Lab defines its vision to develop - science is an attitude, an outlook, not just an academic discipline. 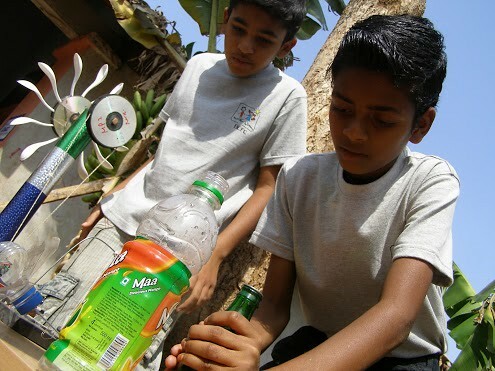 Our journey begins with setting up of a Life-Lab in a usually under-resourced school or community center. 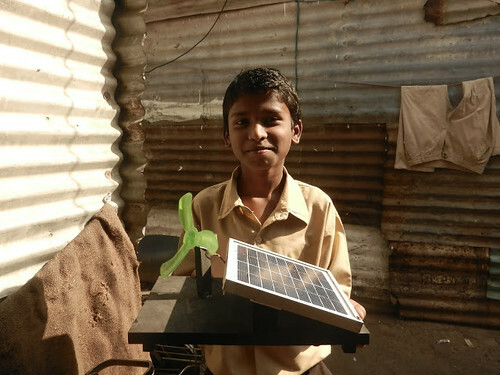 Last year, for example we have set up labs in 3 schools and opened two community centers - one situated in Birur in the state of Karnataka in India and the other in Pune, again in India, covering a total of 400 children. Taking our journey ahead - next year we will open labs in 20 more schools to make learning fun and experiential for over 6000 underprivileged children. We dream of a world where every child enjoys learning. We are using One Billion Minds to tell our story to people who are keen to develop the scientific attitude in our children. Help us with our current Open Challenge and become a part of an ambitious project. We are constantly looking for clever kits to teach difficult topics in science to the children we work with. Kits work best when they are easy to make and use. The kits we use are made out of readily available odds and ends. We have invented around 100 kits ourselves. Can you help us create one more? Give us an idea for a clever and easy to assemble kit to teach your favourite topic in science. If we accept your idea we will create a kit based on it. Each kit will have the contributor's name and country etched on it. Our children will select the three kits they like the most. If your kit is one of the three we will send you a complete kit as we use it in the Life Lab.